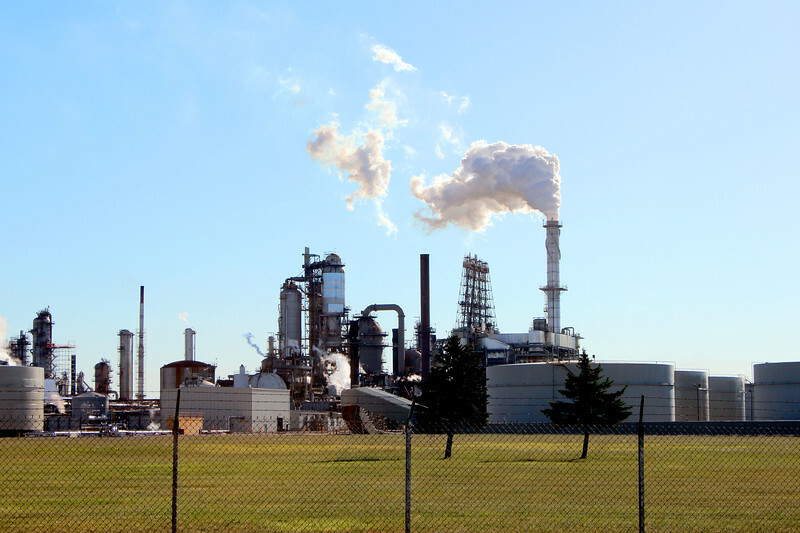 A refinery approached the Brindley Team to perform a steam trap reliability study in order to understand what was causing the high failure rate of the expensive traps. We gathered data from field surveys of existing traps, then analyzed current and historical data to observe failure trends. By taking this data and comparing to the systems / units in which they were installed, accounting for style, age, etc., we were able to determine which steam traps were best for the refinery, which installations were most problematic, recommend installation and maintenance guideline, and discovered a significant steam system issue that was not only destroying steam traps, but causing significant maintenance issues on existing steam-turbines. The size and scale of the system was significant. We had to analyze over 25,000 steam traps and look for anomalies within the system, then analyze the root cause. The Brindley team presented its findings and recommendations to the client for implementation in its reliability improvement programs, significantly reducing costs and improving system reliability, operability, and safety.